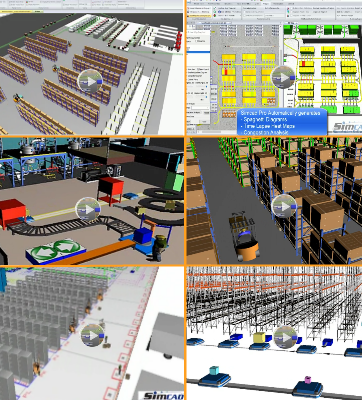 Logistics Simulation Software. 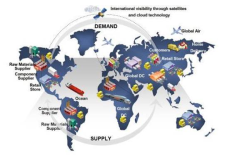 Logistics and Supply Chain companies are continually striving to increase the efficiency of individual facilities as well as the supply chain as a whole. Driven by scheduling restraints and the need for cost and delivery lead time reduction, it is necessary to focus time and money strategically. 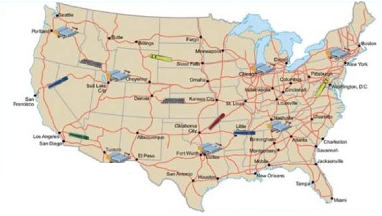 Logistics Simulation provides an efficient and risk-free solution to optimizing and increasing system capabilities. 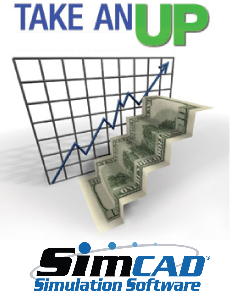 Simcad Logistics Simulation Software allows users to understand how the operation will ramp up or down based on changes in demand, react to disruptions in supply, both planned and unplanned, and see how changes in the product mix will impact the operation as a whole. With an accurate representation of system behavior, the analysis and optimization of DC locations, transportation cost reduction, and any other process changes can be performed in a cost effective and risk free simulation model. 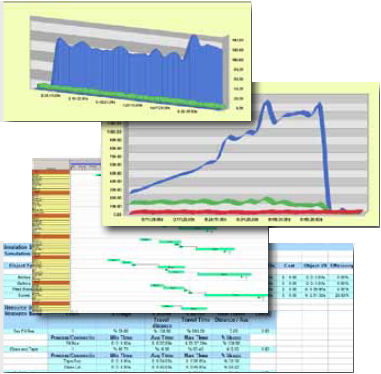 Dynamic simulation benefits the user by allowing for a multitude of changes to the system in a virtual environment in which the user avoids problems such as the extensive costs associated with trial and error and the time-consuming process of utilizing excel sheets, A dynamic simulation environment allows the user the opportunity to check and set optimal schedules, get live updates for increased control on productivity, as well as play out “what-if” scenarios to optimize resources, equipment, schedules and production. 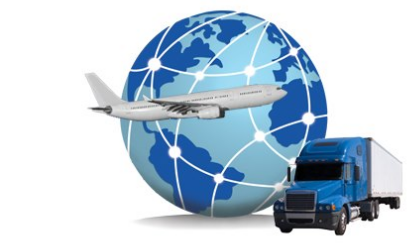 Logistics simulation allows the user to maintain relationships throughout the value chain, in order to better understand how different changes affect the overall logistics & supply chain as well as individual processes. The user can also analyze possible differences in efficiency based on alternate methods of implementation, increase productivity and reduce non-value added time through Simcad Pro’s dynamic simulation environment, all of this and more can be done, all without having to write code. Eliminate multiple staging areas. 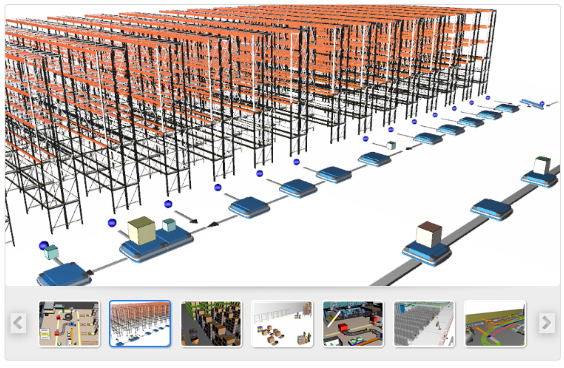 Relocate receiving and re-packing, Improve replenishment runs, Reduce delays in the checking area. Point and click interfaces make Simcad Pro Logistics the most powerful "all-in-one" package to design, optimize, visualize, and analyze without coding. The user-defined proactive analysis environment allows for identifying problems before they occur and alerting appropriate personnel to take corrective action before they impact the throughput of the operation..